The employees at The Rinker Boat Company share their boating passion with a drive and desire to build something better. This passion is bestowed upon every boat that bears the Rinker name. Rinker boats are built in Syracuse, Indiana with that Midwestern reputation of hard work, attention to detail and a dedication to craftsmanship. Whether you have a Rinker Captiva sport boat or Express Cruiser, you’ll find OEM discount parts for your Rinker boat here at Great Lakes Skipper. Our huge inventory of Rinker boat parts and accessories includes Rinker boat seats for sale, replacement boat graphics, doors, boat hatches, boat windows, boat cabin hardware, boat steering wheels, switch panels, boat consoles, and many more. 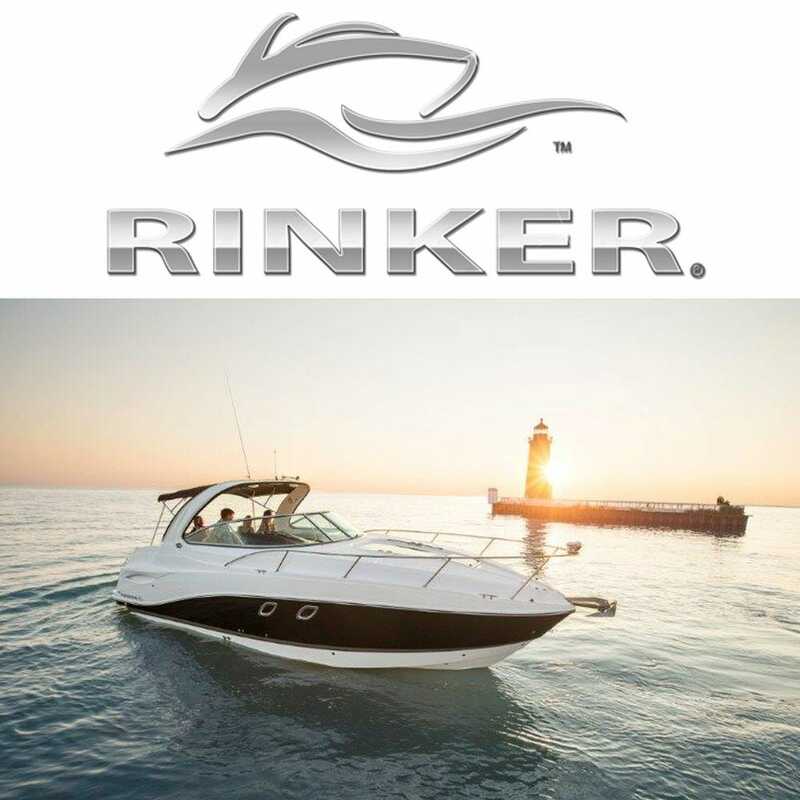 Enjoy browsing our online catalog of genuine OEM Rinker boat parts!